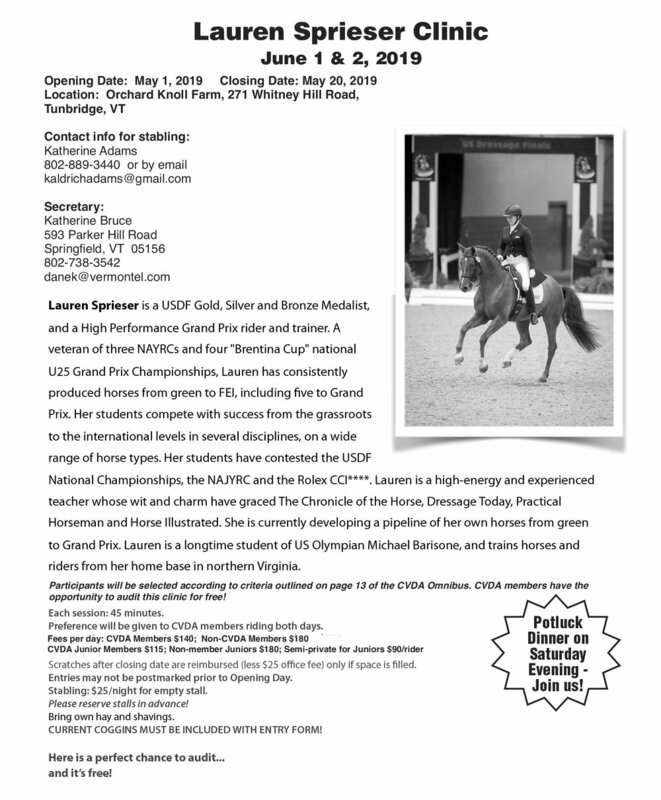 Click here for a printable entry form for the Lauren Spreiser clinic in June. Cvda is adding a clinic opportunity with Axel Steiner on September 14 and 15. 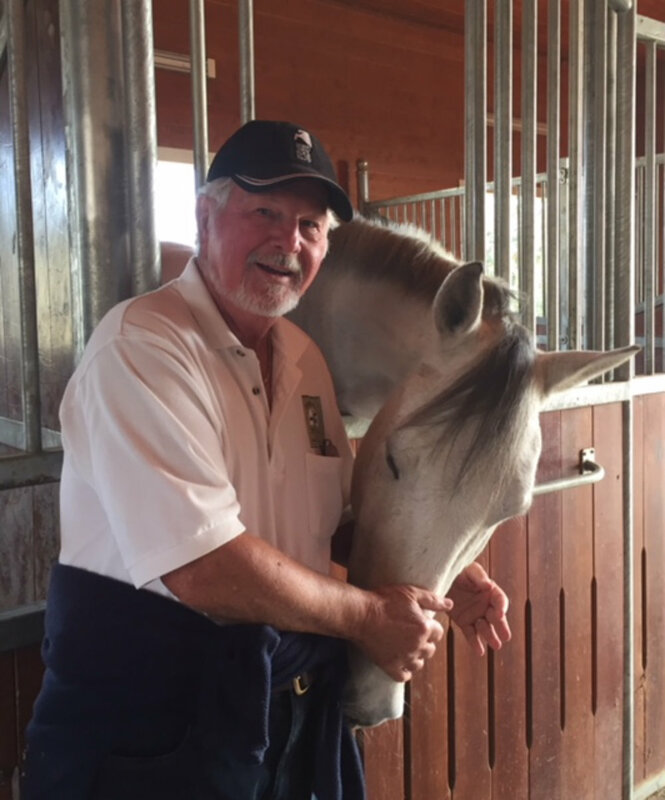 We are so excited to again offer a clinician with Axel's wealth of experience to our members. While this clinic is open to all members, we will be giving preference to our CVDA professionals who have requested that we offer more clinics geared towards their needs. It will be a great auditing opportunity for everyone. 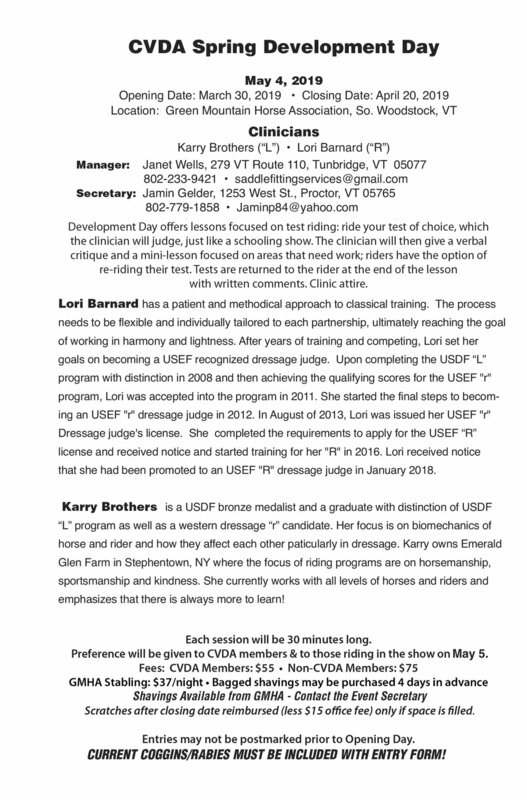 Please get your entries in quickly as this clinic will fill fast. Click here for printable entry form.